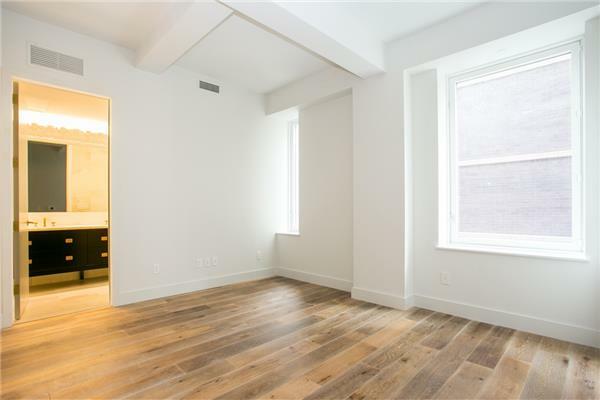 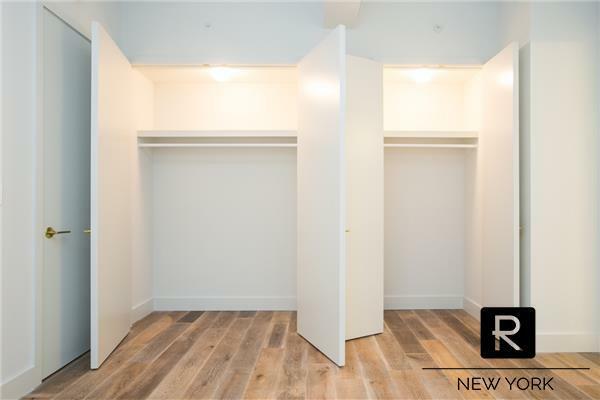 Stunning corner loft condo with two bedroom is only $7000 in Tribeca. 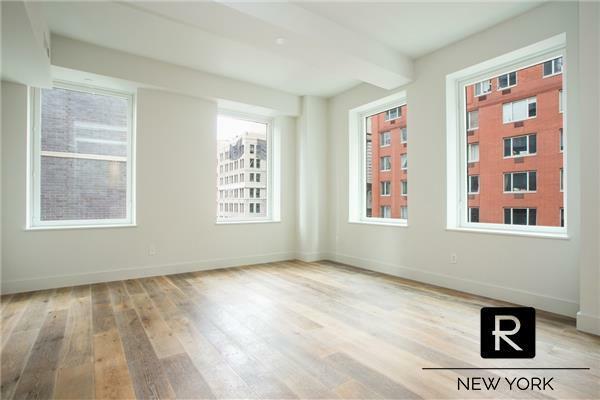 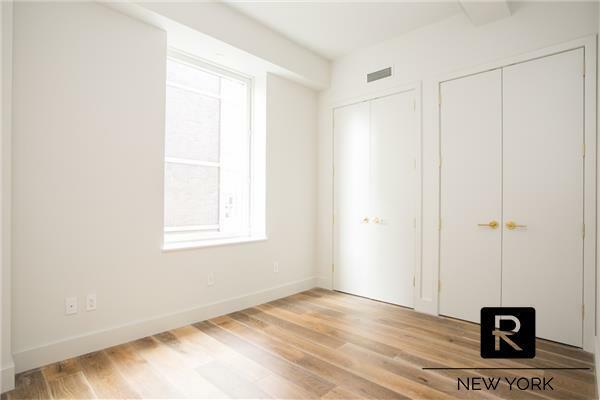 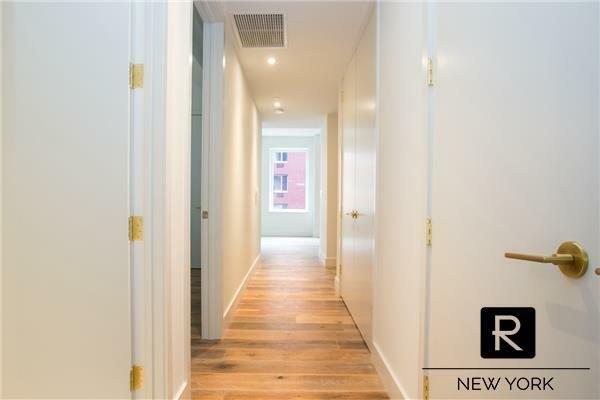 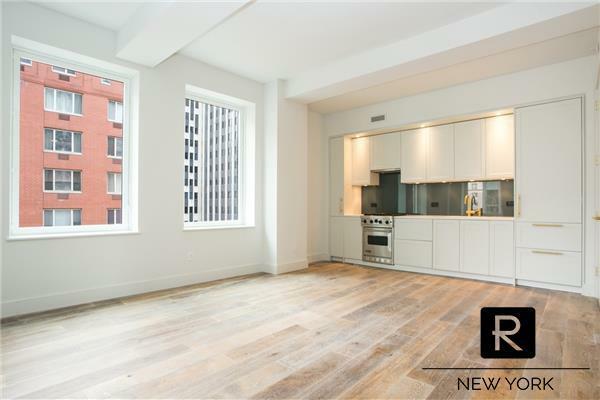 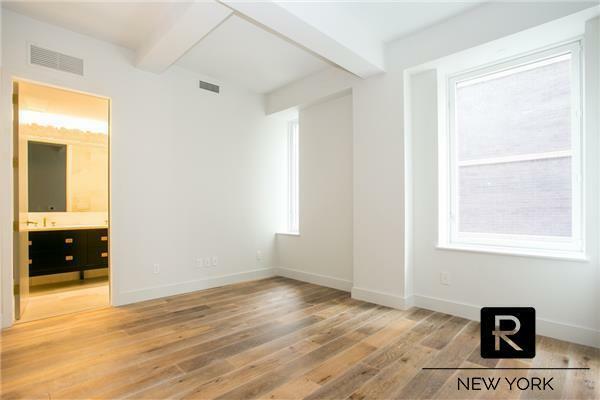 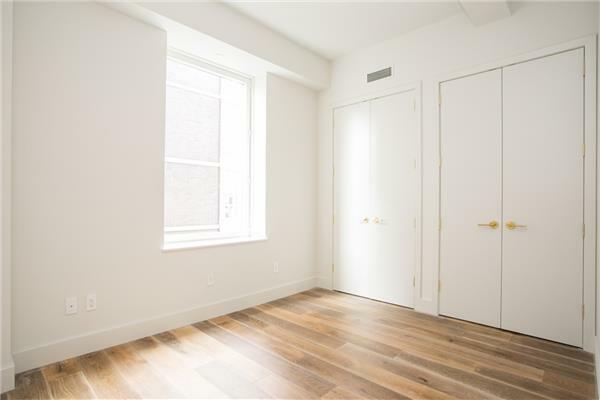 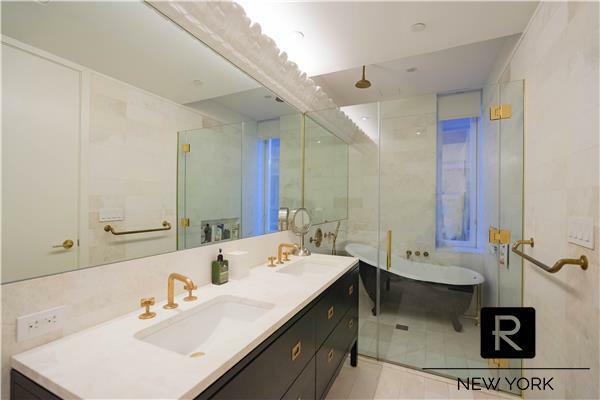 Welcome to the most magnificent and extravagant large corner two bedroom condominium for rent in Tribeca. 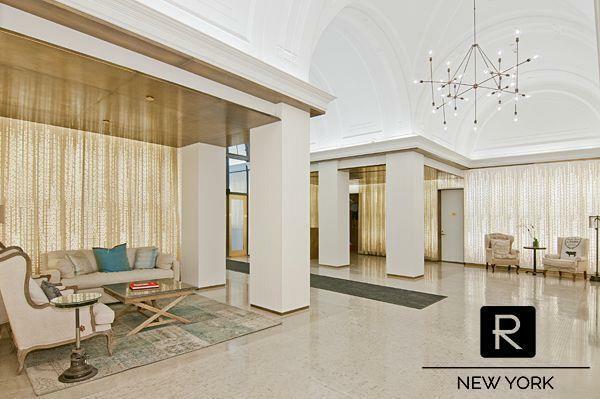 A historic 1924 industrial building re-imagined for loft living. 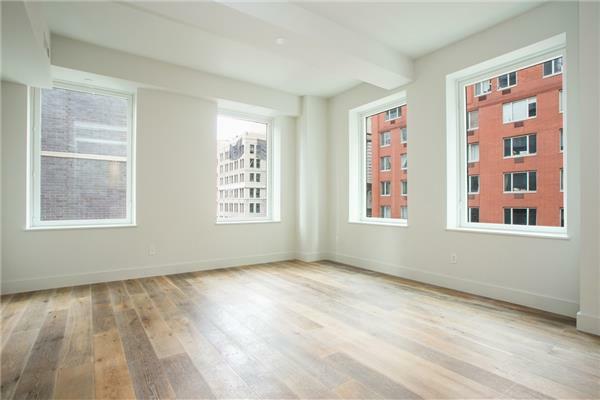 This bright apartment features high soaring ceiling and over-sized windows. 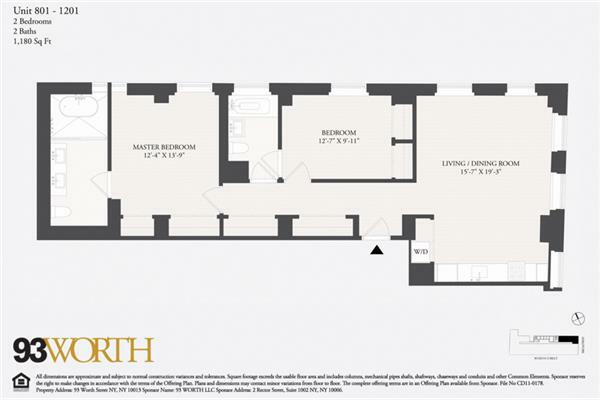 This redefines what living sophisticated mean. 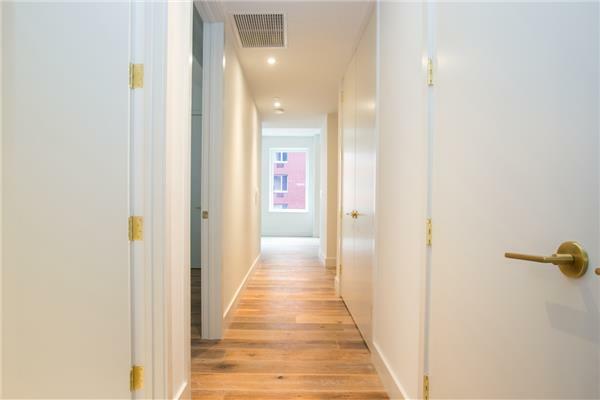 When you walk through Tribeca it is like walking through the original New York and how it became the greatest city; from the cobblestone streets to the historic architecture. 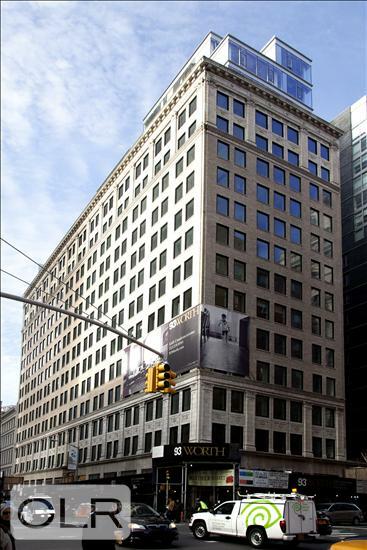 A walking distance away from Bouley, Nobu, Megu and Wolfgang. 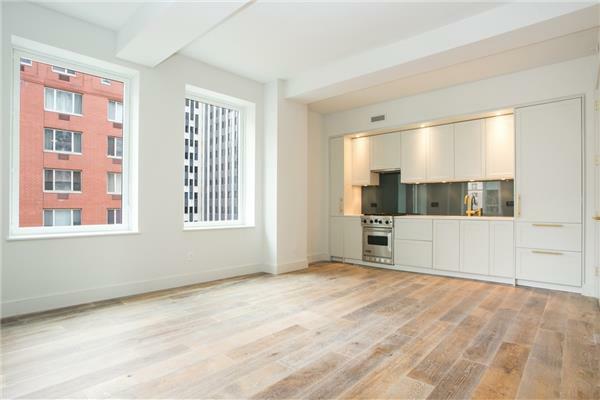 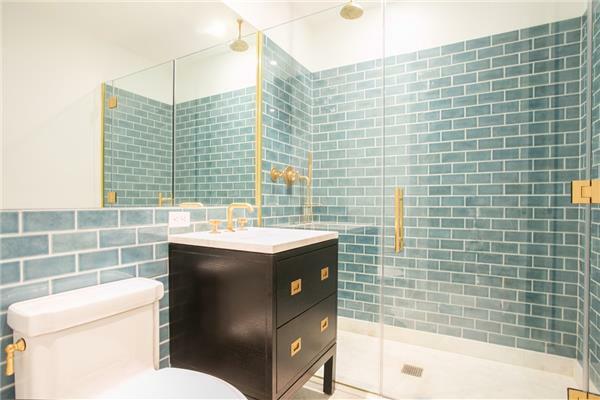 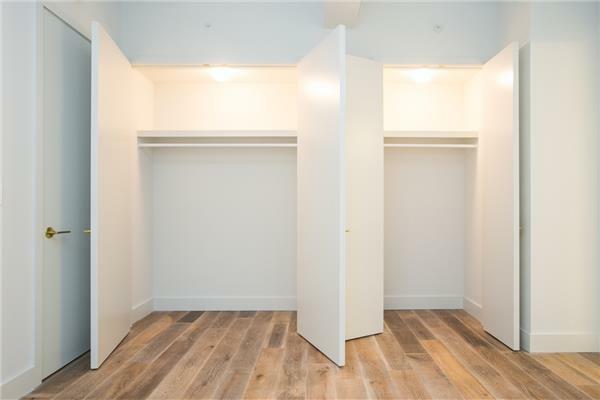 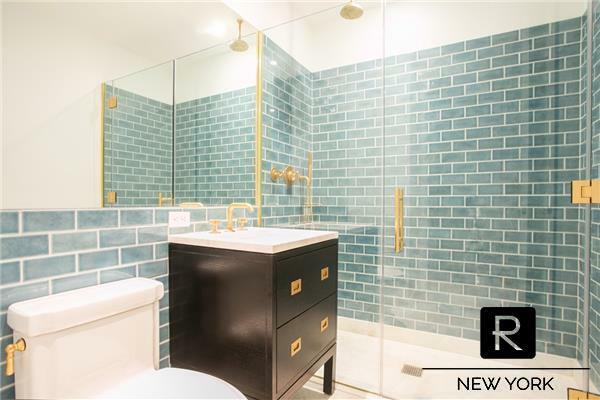 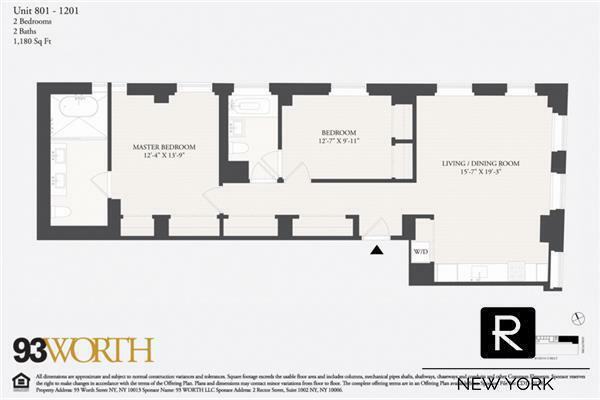 This elegant unit is equipped with a luxurious Enameled Cast Iron Claw Foot tub, European Lacqure Cabinets, Bosch washer and dryer, a gourmet chef kitchen Appliances from Viking with Sub-zero refrigerator and White- Aged Oak Plank floors throughout the apartment. 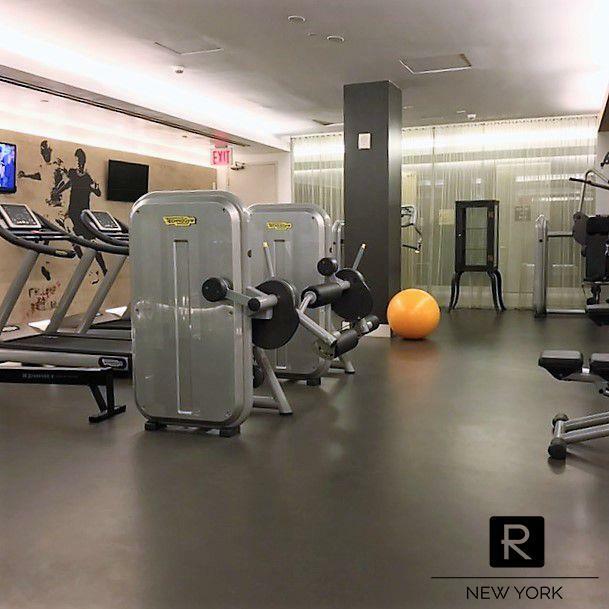 The building itself offers everything a demanding resident would expect: 24 hour doorman and security, a fitness center for the exclusive use of residents and lobby lounge.